NASA Education at Johnson Space Center released this video and lesson plan in February 2018. 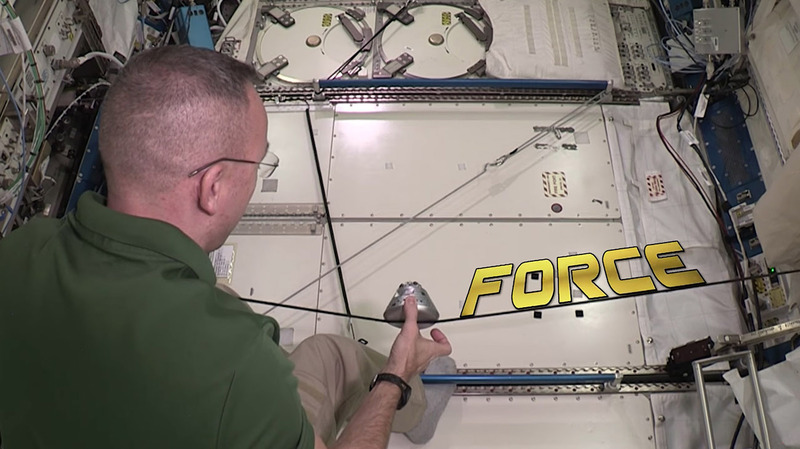 Watch NASA astronaut Randy Bresnik demonstrate Newton’s Second Law of Motion on the International Space Station by applying a force to objects of different mass. 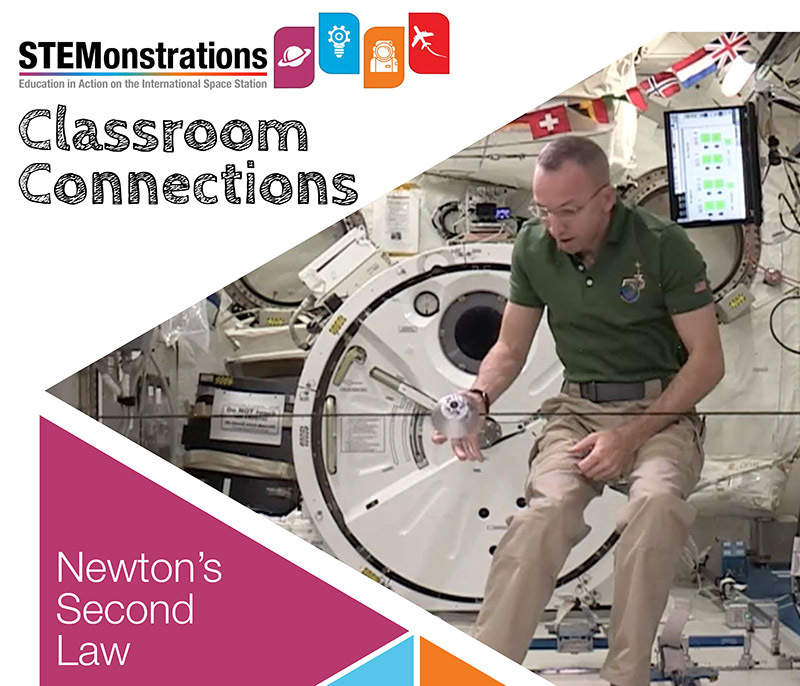 Explore relationships among forces, mass, and acceleration.